We made it to Palm Beach, FL from Avalon in 44 hours and lucked out with great weather on the way here. We arrived last night and have been getting ready for the next two legs we have ahead of us. We pull out of here tomorrow early morning and make our way to Key West and as long as weather is good go on to Isla Mujeres. Can’t wait to fish! Happy Thanksgiving everyone. I hope everyone is enjoying the holiday. 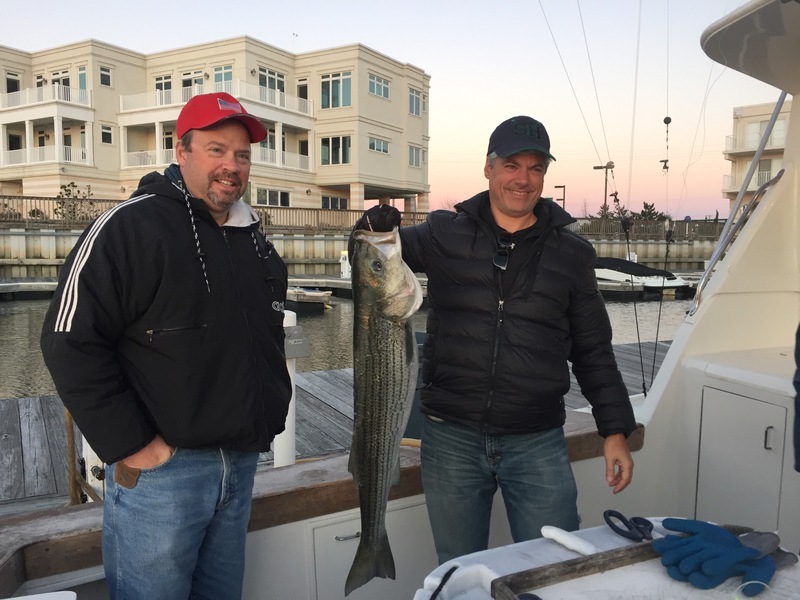 I mated on Justified for a 5 hour striper trip out of Avalon, NJ. Yesterday the bite busted wide open on the Sea Isle Lump and also just north of it inside of the 3 mile line. The water temperature has dropped to 55 degrees and after a 3 day blow and a hard NW yesterday, the fish found their way down. We were hoping to get a repeat of yesterday’s action but the wind went to the NE at about 15-25 knots which seemed to have pushed the fish just off to about 4-6 miles off of the beach. We did manage to scrape together a catch going 3-4 on mid 30 inch class stripers all on the troll with Mojos. The fish were on top at one point and I managed to luck out casting a bucktail out there and hooked into our last fish that way. Not a bad day considering it was a tough day for most. 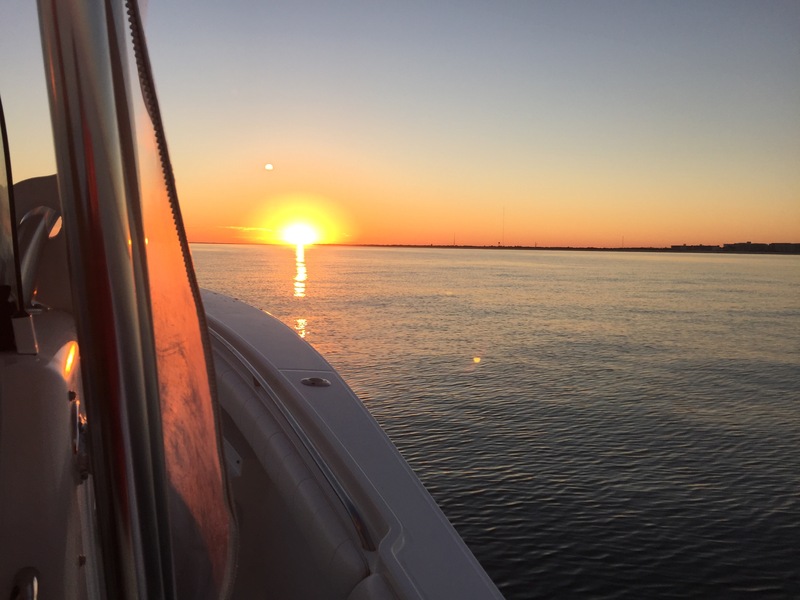 Ran a striper charter on Justified Sunday out of Avalon. The day started with the dreaded engine issue.. Luckily it was a fairly easy fix and we were only held up for about 45 minutes. We started our day at the Sea Isle Lump along with many other boats. The water clarity was clean and temp was 58 degrees. Actions was slowww all day and we ran all over up and down the beach. 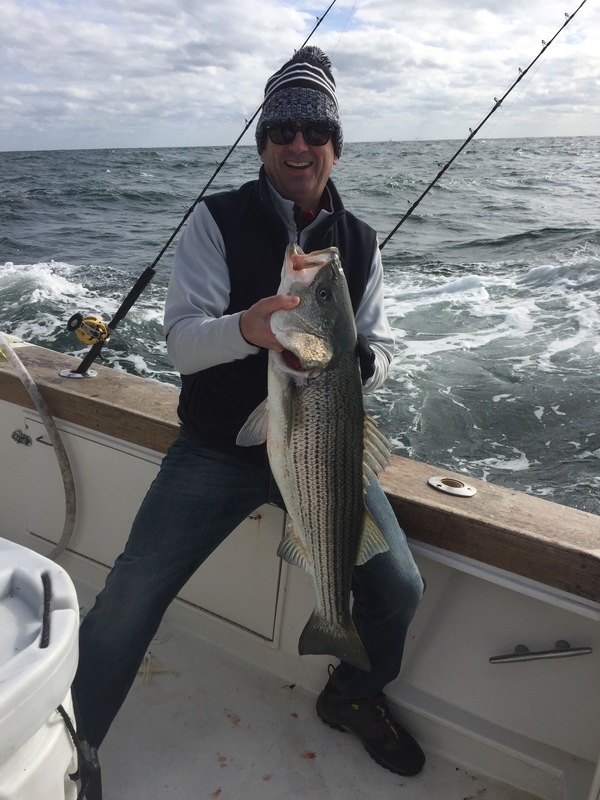 We lucked out and sneaked one striper out of the slow day of fishing. Tough day for sure. 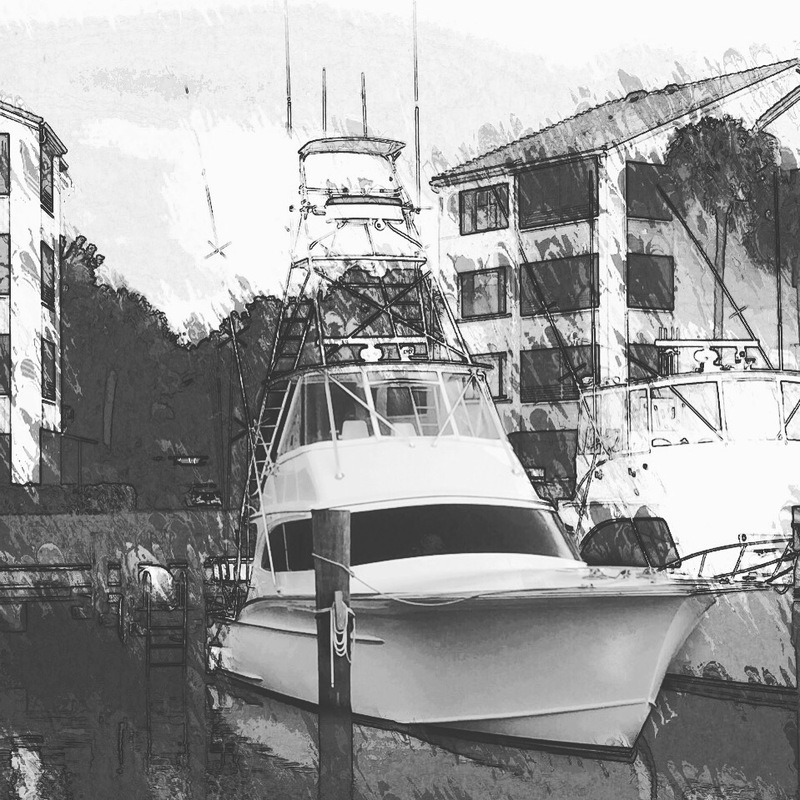 I haven’t been out fishing recently since I have been moving a boat to FL from NJ the past 5 days. On the last leg now running down the beach with the final stop being Palm Beach, FL. 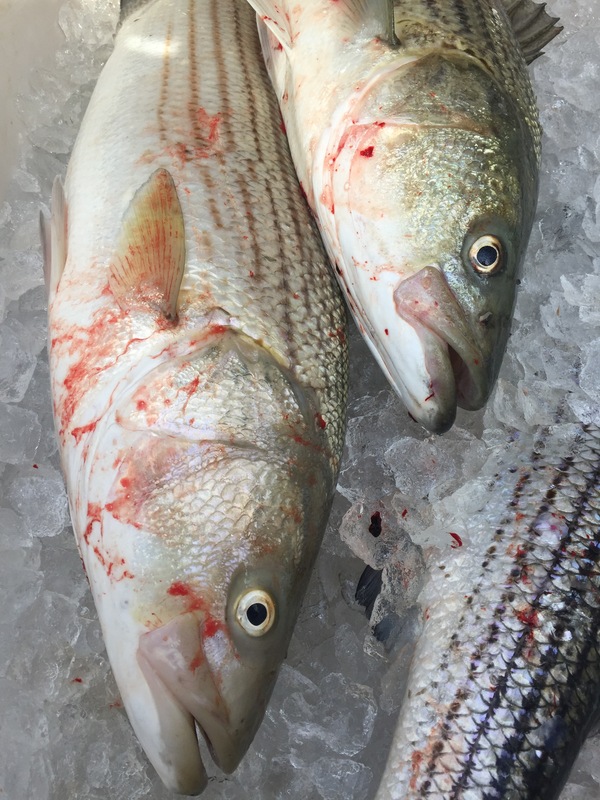 Can’t wait to get into some striped bass and a little sea bass action as well when I get back. Hopefully the weather cooperates well enough to slip out for some tunas too.